Some foods just come with inevitable side effects. Beans make you toot. Asparagus makes your pee smell funny. 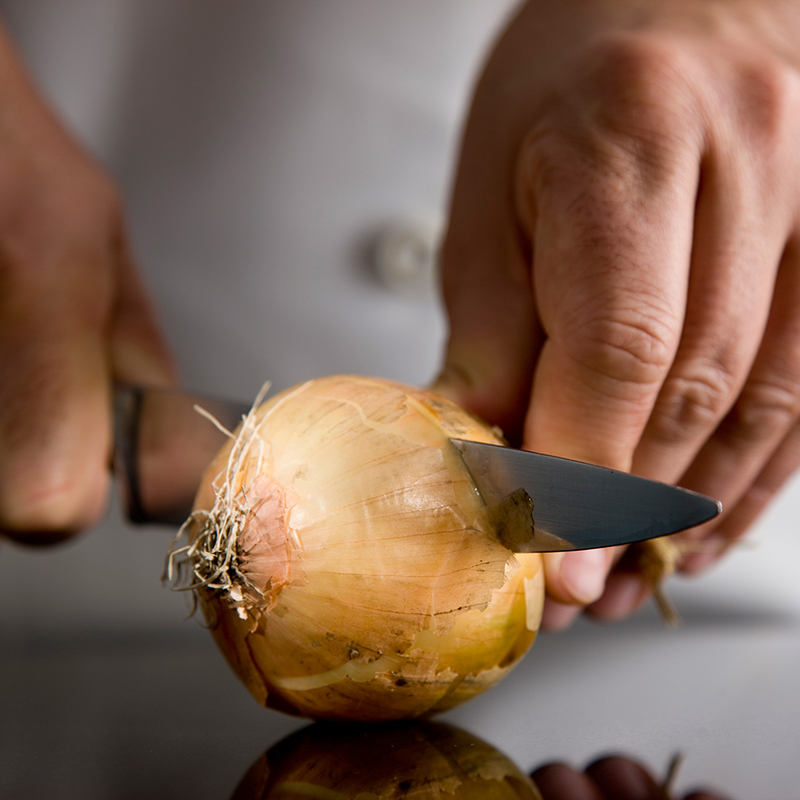 Onions make you cry. Though the last of those three would probably seem like the least problematic, Japanese scientists claim to have solved the issue nonetheless, and shoppers across Japan could be freed from the horrors of crying while chopping onions as soon as this fall. The very straightforwardly named “Smile Ball” onion is reportedly the result of more than 20 years of trial and error as researchers created an onion with cells that don’t release the enzymes that makes people cry, according to RocketNews24. After undergoing a successful trial run at department stores in Tokyo, when shoppers snagged up about five tons of the tear-free onions, Smile Balls are now set to go nationwide in the coming month. So I guess the question becomes would you rather cry while making dinner because you have to chop onions or cry while eating dinner because it doesn’t taste right? Maybe we should just let our onions be and start focusing our energy where it really matters: on that damn asparagus!